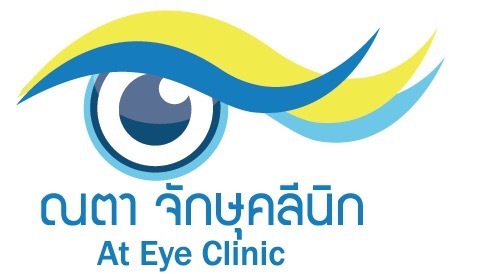 The Ophthalmic Plastic and Reconstructive Specialist is the combination of eye surgeon and plastic surgeon that specialize in the field of eyelid, lacrimal and orbital surgery. 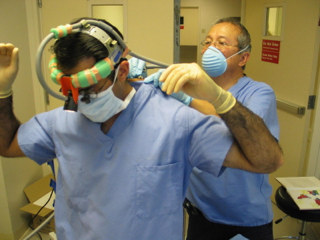 The one who needs to be an oculoplastic surgeon has to finish the 3 year residency training first and then the clnical fellowship program for 1 year or 2 years up to each country. 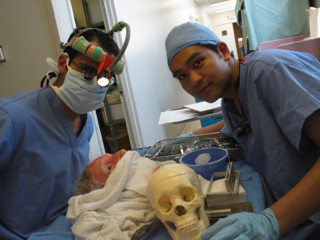 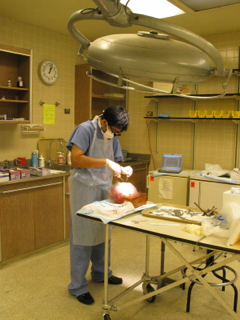 Dr. Nattawut Wanumkarng and his best friend, Dr. Karim Punja did a cadaveric traning at Department of Anatomy, University of California, San Diego in 2003. 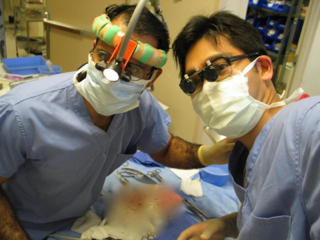 We could not get the great training without the support of Prof. Don O Kikkawa and Prof. Tim Mendes. 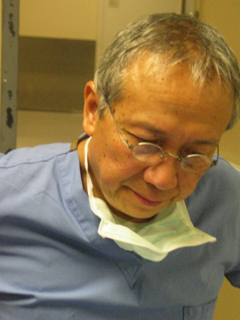 With many thousand hours of practice and training about the concepts of surgical anatomy in oculoplastic surgery, this would let the oculoplastic surgeon be familiar with the surgery in eyelids, lacrimal system and orbits.